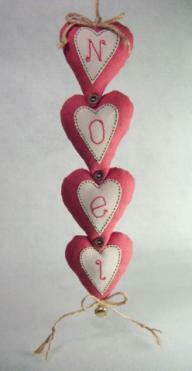 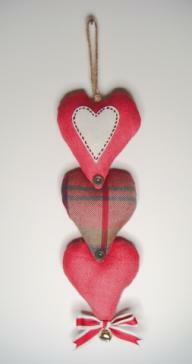 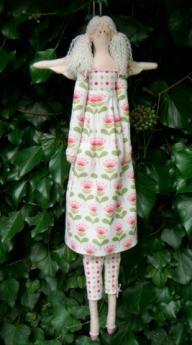 Five hanging Hearts in a selection of girly colours, embroidered with the words It's a Girl. 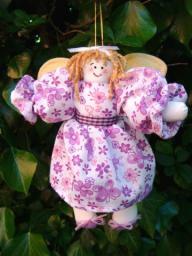 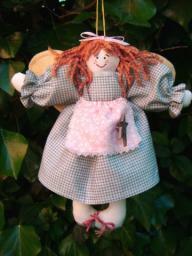 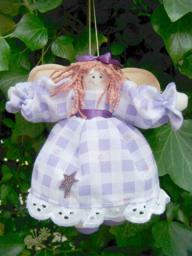 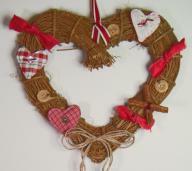 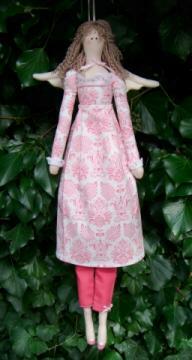 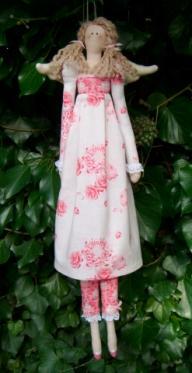 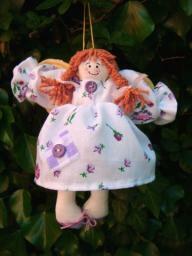 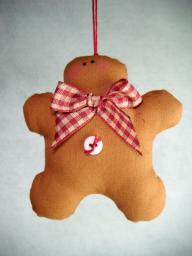 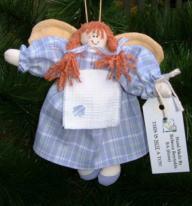 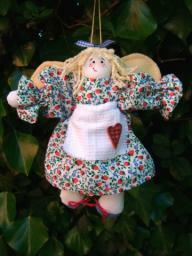 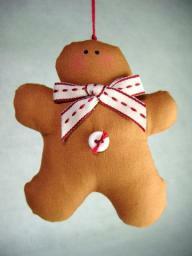 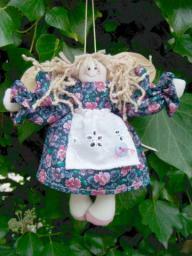 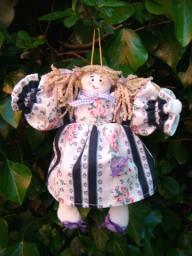 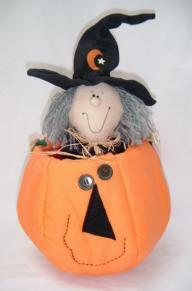 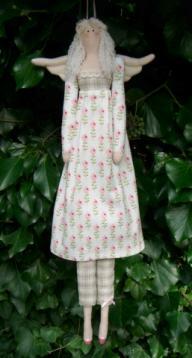 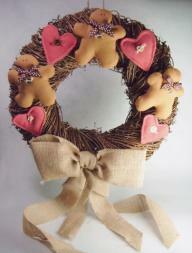 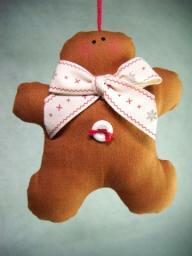 This charming decoration has a ribbon loop at the top, and bow at the bottom, finished with buttons and a jingle bell. 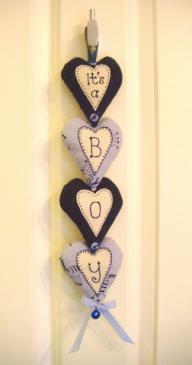 This would be the perfect gift to welcome a new born into the world.